Cars are now essentially computers on wheels — and like every computer, they are susceptible to attacks. It’s no surprise then that there’s a growing number of startups that are working to protect a car’s internal systems from these hacks, especially given that the market for automotive cybersecurity could be worthover $900 billionby 2026. 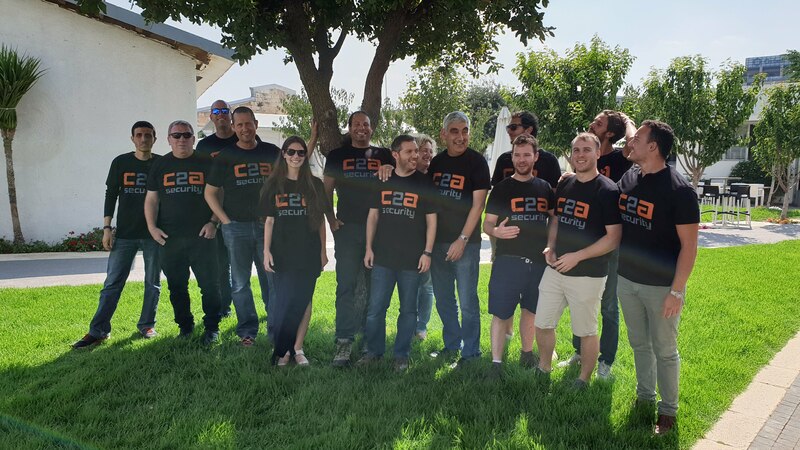 One of these companies is Israel’sC2A Security, which offers an end-to-end security platform for vehicles, which today announced that it has raised a $6.5 million Series A funding round. The round was led byManiv Mobility, which previously invested in companies like Hailo, drive.ai and Turo, andICV, which has invested in companies like Freightos and Vayyar. OurCrowd’sLabs/02also participated in this round. The promise of C2A is that it offers a full suite of solutions to detect and mitigate attacks. The team behind the company has an impressive security pedigree, with the company’s CMO Nat Meron being an alumn of Israel’s Unit 8200 intelligence unit, for example. C2A founder and CEO Michael Dickpreviously co-founded NDS, a content security solution, which Cisco acquired for around $5 billionin 2012 (and then recentlysold on to Permira, also for $5 billion).